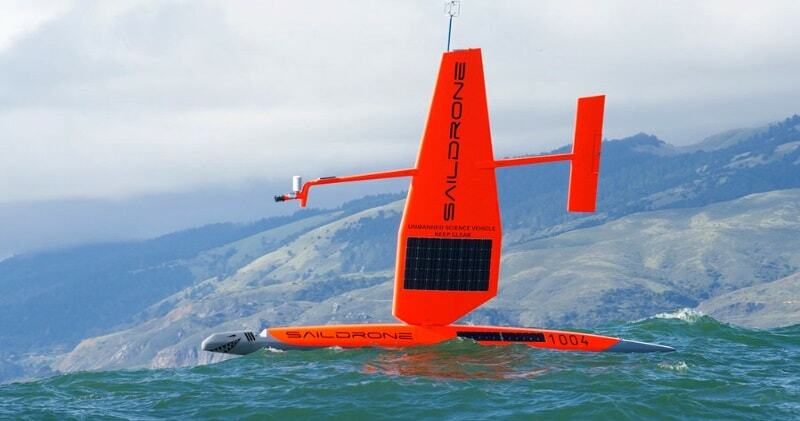 Home WORLD Saildrone USVs Robots Sailing The Seas For Science Missions! Saildrone USVs Robots Sailing The Seas For Science Missions! Intelligent, indestructible and with no humans on board, these sailboats are plotting their own course through the waters of San Francisco Bay. If Richard Jenkins gets his way, soon there’ll be hundreds of them – trawling the oceans for data. Saildrones are Unmanned Surface Vehicles (USVs) designed for long range long duration ocean data collection missions of up to 12 months. Launched and retrieved from a dock, the Saildrone fleet navigates to a chosen study area using wind power for propulsion, transiting at 3-5 knots. Each drone then starts collecting high resolution data, either holding station or following a survey pattern as required by the specific mission objectives. 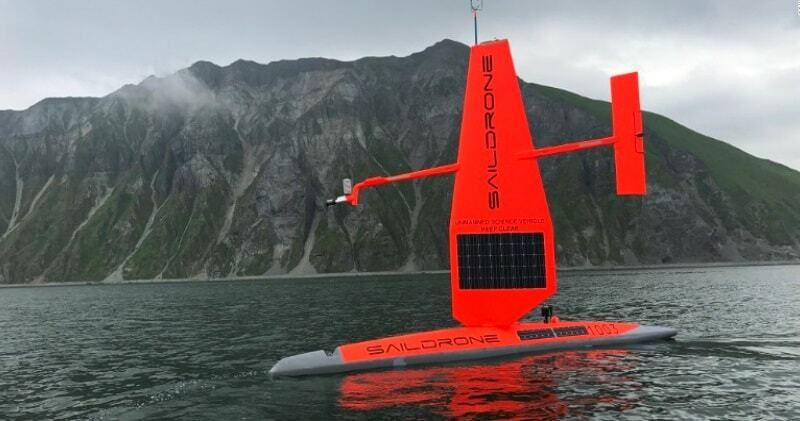 Saildrone USVs operate around the world, in any ocean conditions. By augmenting expensive ship observations with a fleet of Saildrones, science-grade data can cost-effectively and autonomously be gathered over large ocean areas. The Saildrone USV carries a comprehensive scientific sensor suite measuring key environmental variables, from atmospheric to surface and sub-surface.Saildrone USVs can also carry a pCO2 sensor for carbon applications, an ADCP for current profiling and a specialized echo sounder for fish stock assessment and survey grade depth.